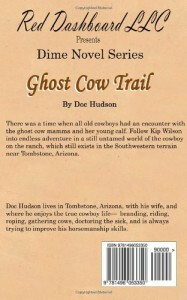 There was a time when all old cowboys had an encounter with the ghost cow mamma and her young calf. Follow Kip Wilson into endless adventure in a still untamed world of the cowboy on the ranch, which still exists in the Southwestern terrain near Tombstone, Arizona. “I promise to uphold the values of this seminary and above all give value to all mankind and never take another’s life, so help me God,” Wes Parker said loudly. 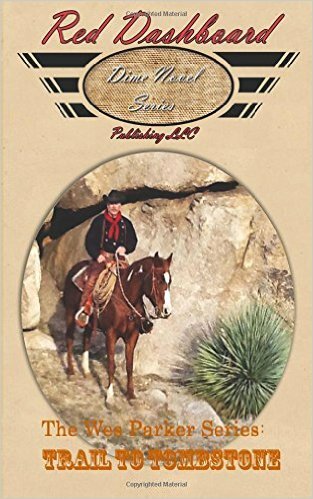 No matter the only thing listening was the landscape sprawled out in front of him and his horse…he meant it with all his heart! 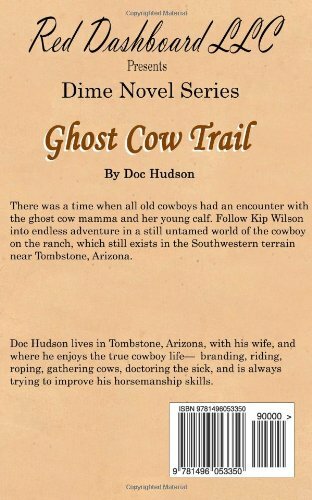 Doc Hudson lives in Tombstone, Arizona, with his wife, where he enjoys the true cowboy life— branding, riding, roping, gathering cows, doctoring the sick, and is always trying to improve his horsemanship skills. 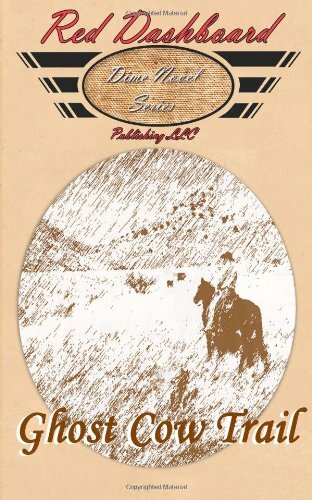 He’ s in the pulpit on Sunday, and writes cowboy poetry and fiction about the western life in his spare time.